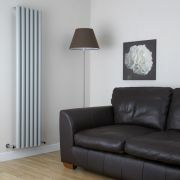 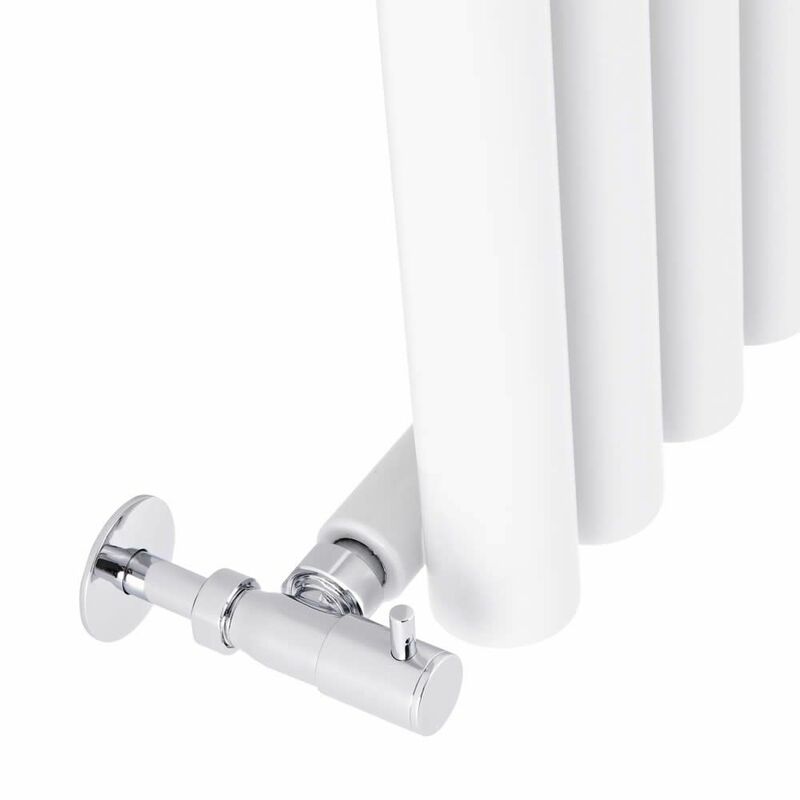 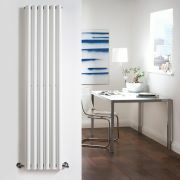 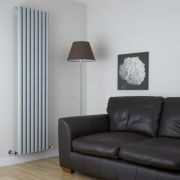 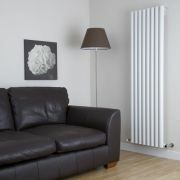 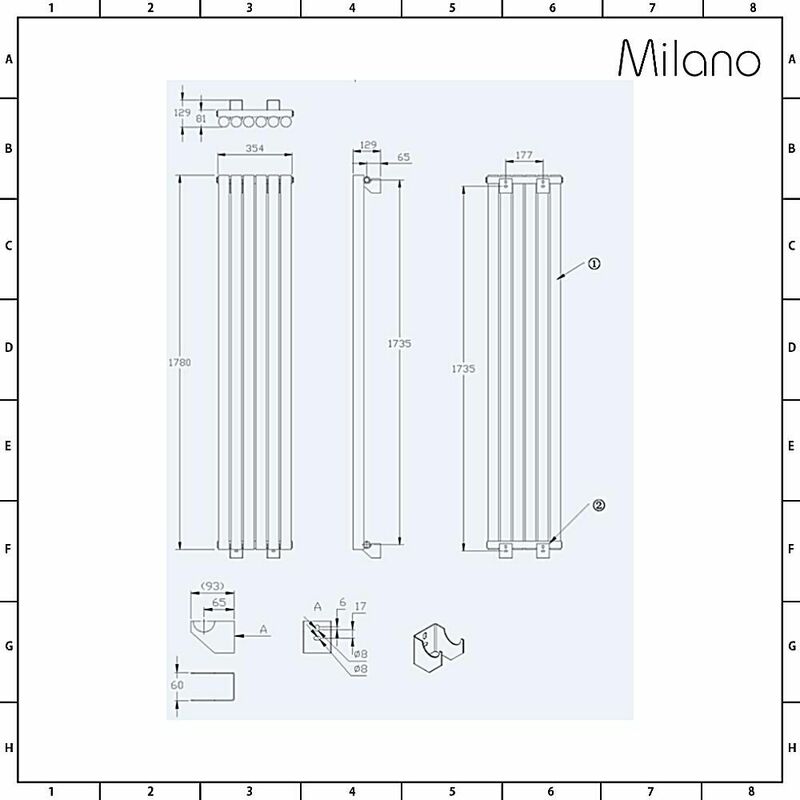 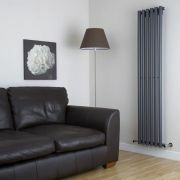 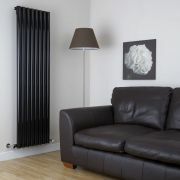 Add ultra-modern style to any room in your home and save space with the Milano Java 1780mm x 354mm white vertical designer radiator. 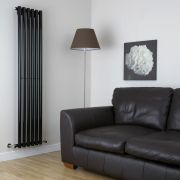 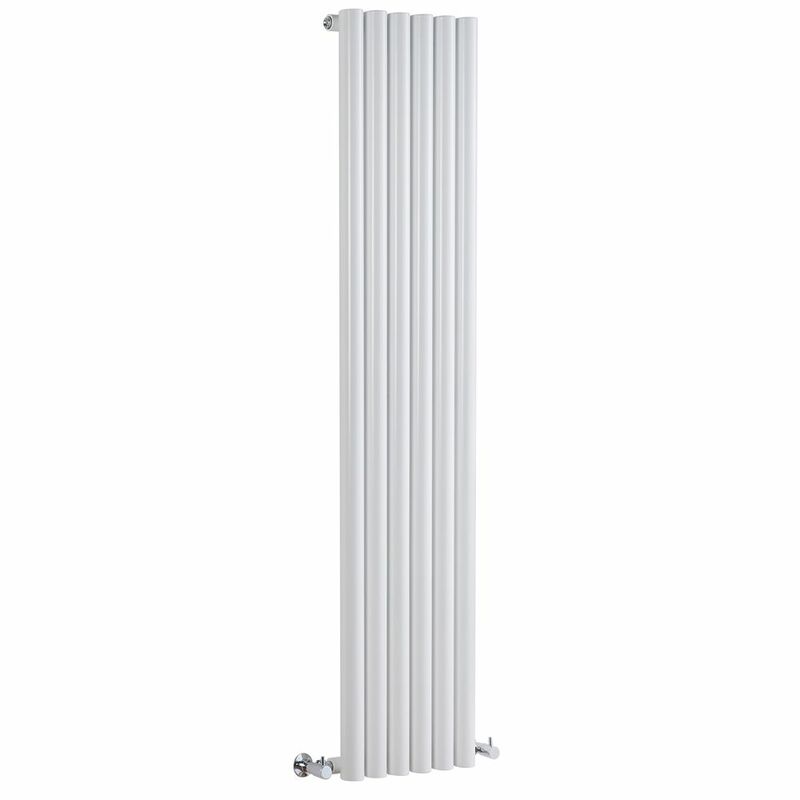 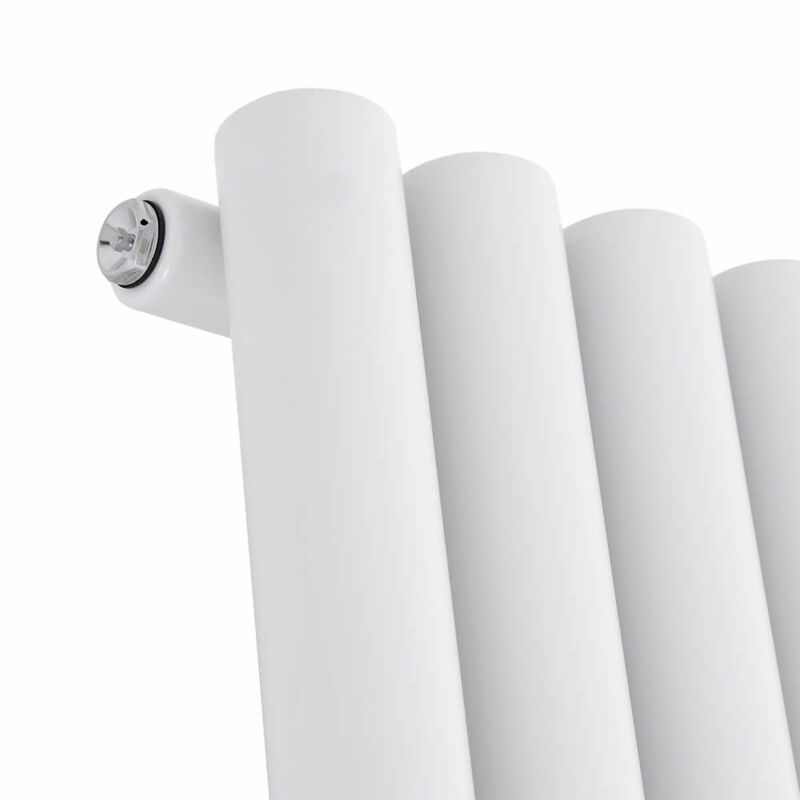 Made from quality steel for guaranteed durability, this designer radiator features a white finish for a clean and minimal look and a space-saving vertical design. 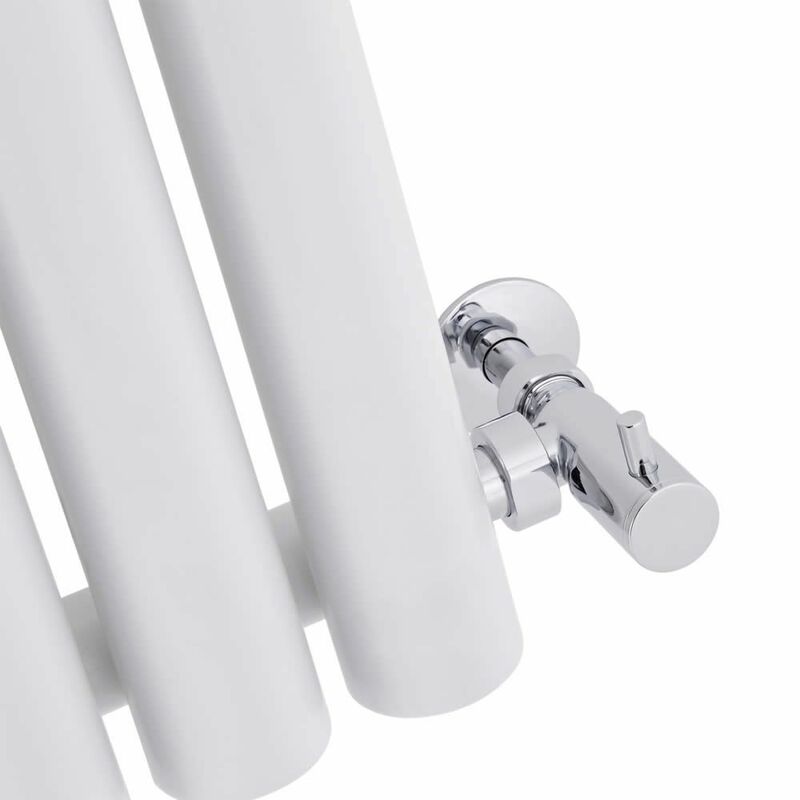 Install this radiator in your bathroom, living room, kitchen or bedroom for instant designer style and an eye-catching focal point.